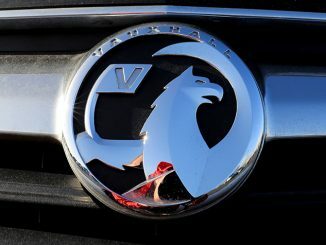 The future of Vauxhall’s Ellesmere Port factory is jeopardised by high manufacturing costs and Brexit, according to owner PSA Group CEO Carlos Tavares. 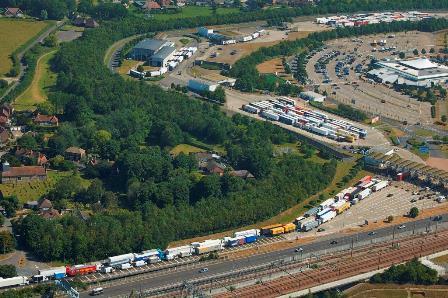 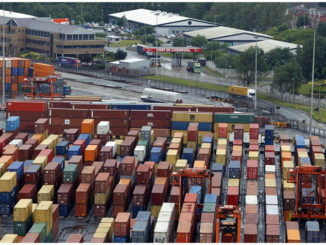 Hauliers could avoid Brexit border delays at the Channel Ports by sending freight unaccompanied via other locations, according to Peel Ports. 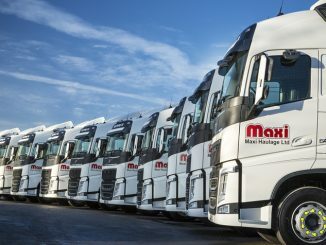 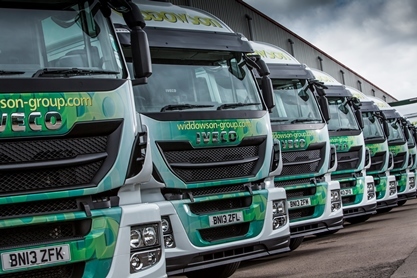 Maxi Haulage has delivered one of its largest pre-tax profits in the firm’s history, despite a “difficult and competitive” environment.